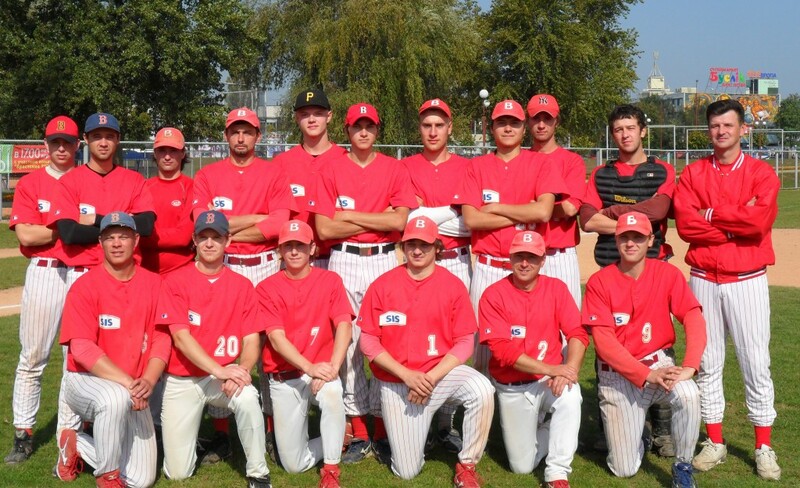 Brest Zubrs became nine-time champion of Belarus in baseball. Having played two rounds of a total of 28 games, Brest Zubrs won 27 to reach the championship series against Sugar Storm (Skidel, the Grodno area). In the best-of-three finals Brest Zubrs prevailed in four games (15-3, 6-2, 16-19, 4-1).